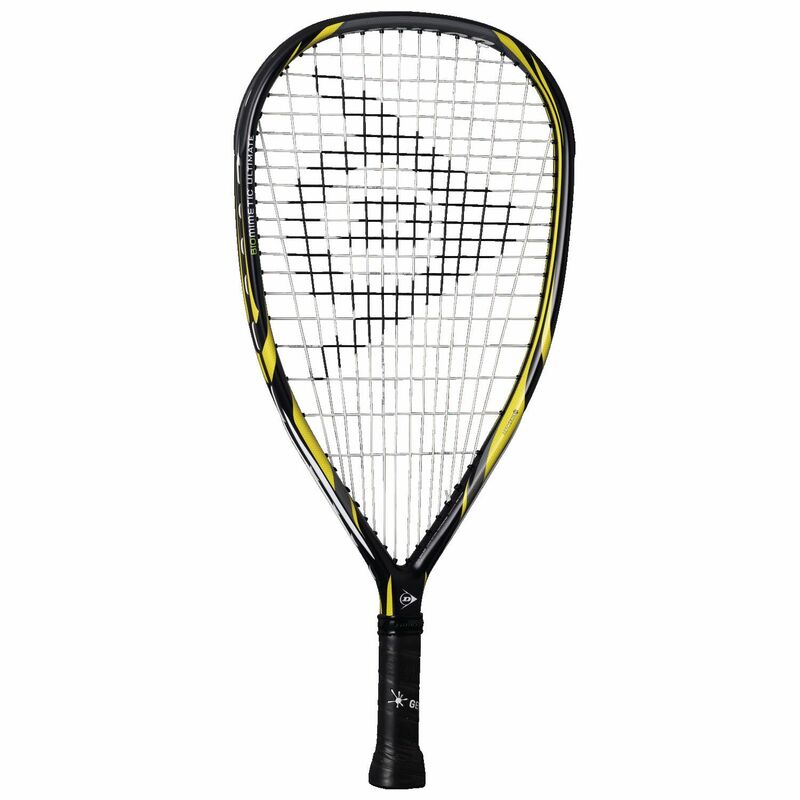 The Dunlop Biomimetic Ultimate racketball racket is an ideal choice for power players, as its light 170g (6oz) frame and head light balance, together with an extra stiff frame ensure outstanding power and control. 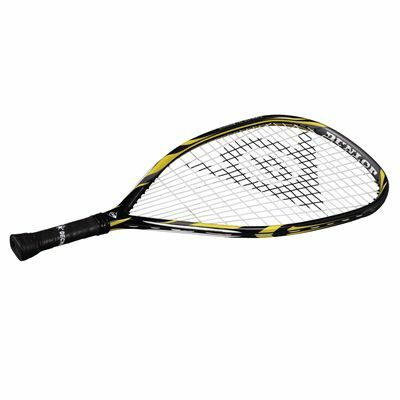 This 22" (558mm) long racket with a 106in2 (684cm2) head incorporates the HM6 Carbon construction inspired by one of the strongest structures in nature, the honeycomb, to reduce the racket’s frequency and vibration. 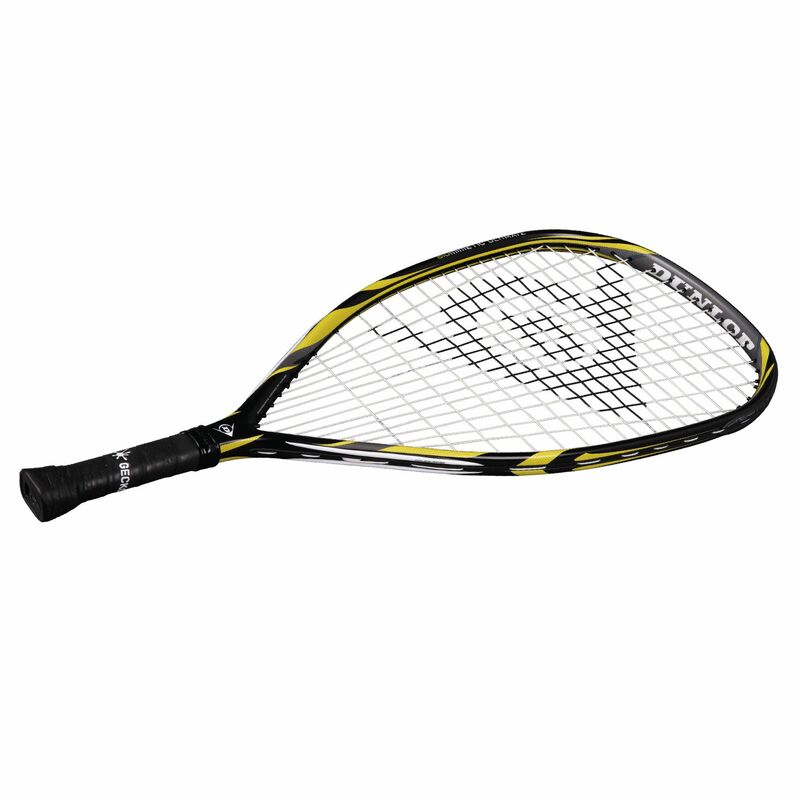 The racket also offers the 14x19 string pattern and comes supplied with a full cover for protection. 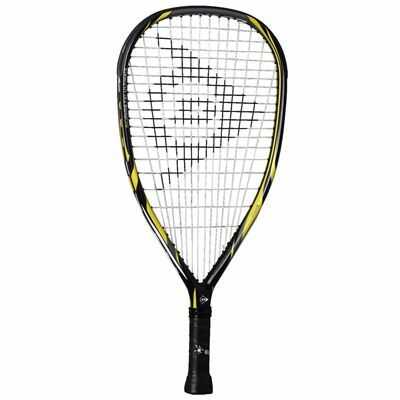 for submitting product review about Dunlop Biomimetic Ultimate Racketball Racket SS14.